Hello! 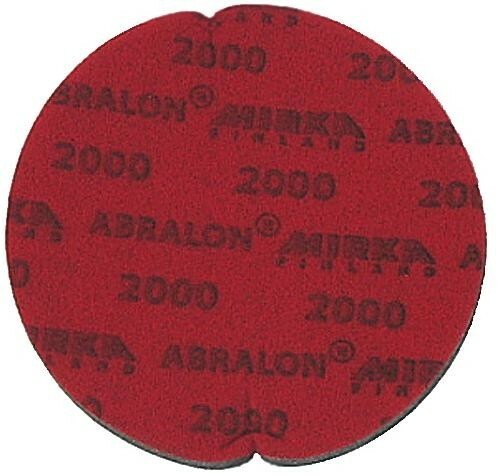 Unfortunately we only sell those abralon sanding pads individually. 4000 would create the finest texture, and should provide more length than the 2000. Unfortunately, it does not have an adhesive back. Can these be used for cleaning? These are not cleaning discs, they are sanding discs to sand the surface of your ball. Due to the time it takes to produce the Abralon Sanding Pad 2000 Grit ball it will ship in immediately. We cannot ship this ball outside the United States.